This Prudhoe Bay motorcycle tour is a 1,885-mile route consisting of 60% paved and 40% dirt/gravel surface. We will be staying at hotels, remote lodges and rugged work camps (that’s all they have in Deadhorse!). See stunning scenery and wildlife in a landscape that is completely wild. Visit Denali National Park, Fairbanks, the Arctic Circle and Prudhoe Bay. Cross the Brooks Range and stare out over the North Slope…all the way to the Arctic Ocean. 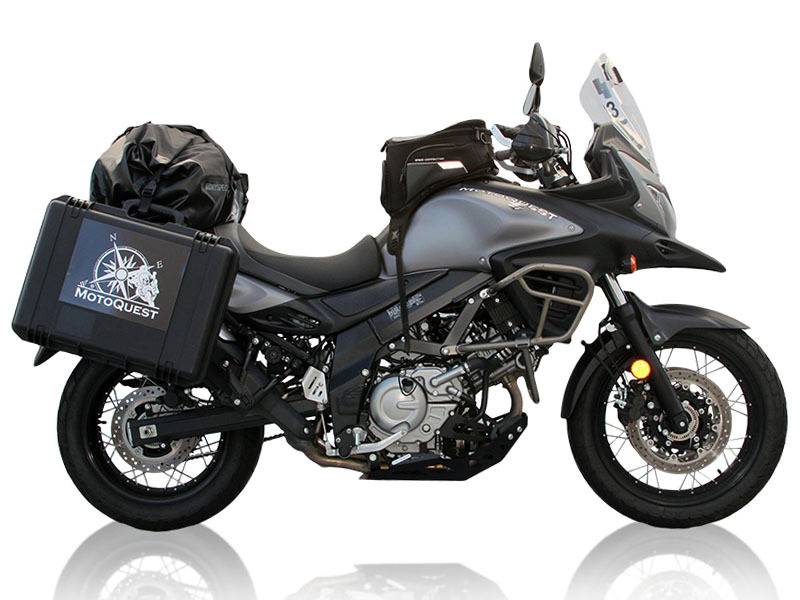 Ride an adventure motorcycle as far north as you can go on the North American Continent. Road Conditions: Good paved highways to dirt highways to slippery muddy roads. The Dalton Highway to Prudhoe Bay is no Sunday drive and riders should be aware that the conditions of the roadway can change instantly and constantly. 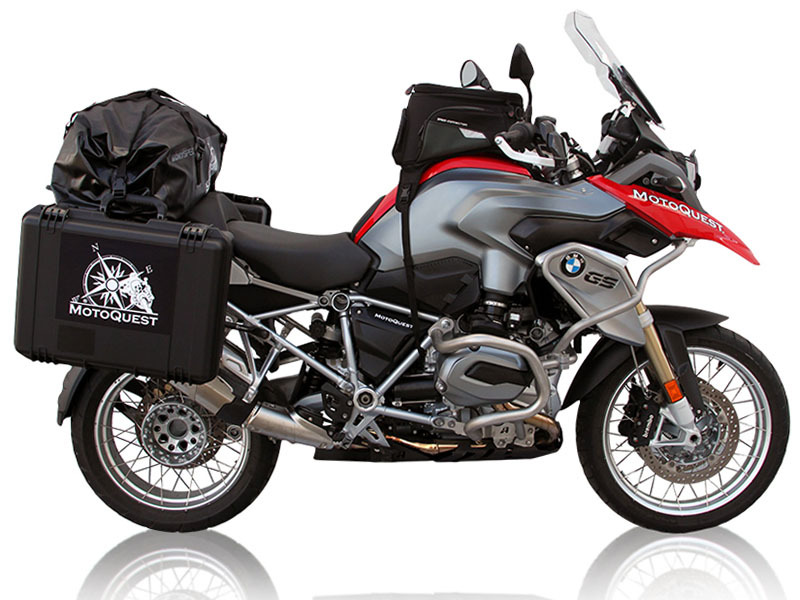 DAY 1 - Arrival for your guided motorcycle tour starts today in Anchorage, Alaska by mid-afternoon. Hotel check-in. Meet the other touring members and the MotoQuest staff at the Welcome Dinner at one of Anchorage’s premier restaurants. DAY 2 - Anchorage, Alaska to Fairbanks, Alaska: Introduction to your adventure motorcycle in the morning. Ride north through the famous Alaska Range on the Parks Highway. You will have a chance of seeing North America's tallest peak, Mt. McKinley from the road. Stay in Fairbanks, Alaska. DAY 3 - Fairbanks, Alaska to Coldfoot, Alaska: Ride the famous Dalton Highway a.k.a. “the Haul Road”. Cross the giant Yukon River and ride on to the Arctic Circle. Keep your eyes open for moose, caribou and grizzly bears! Stay in Coldfoot, Alaska, home to Ice Road Truckers. DAY 4 - Coldfoot, Alaska to Deadhorse, Alaska: Ride through the scenic Brooks Range. 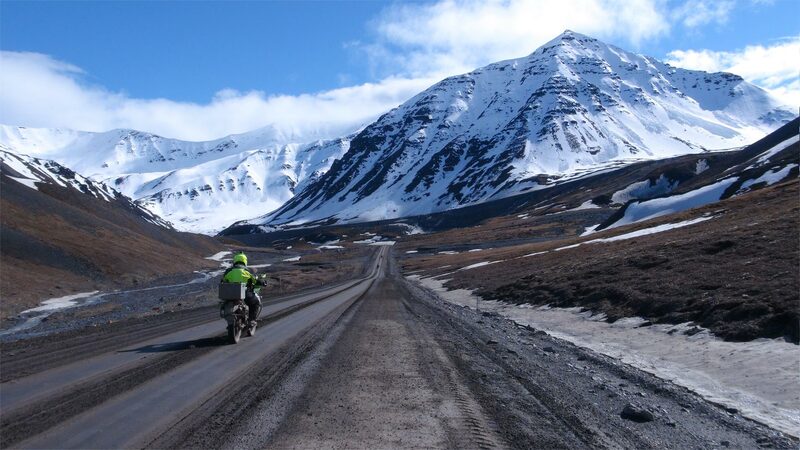 Travel by motorcycle to the North Slope, along the Alyeska Pipeline and enter the realm of the Arctic tundra eco-system full of unique vegetation and animals. Look for Musk Ox! Stay in Deadhorse, Alaska. DAY 5 - Deadhorse, Alaska to Coldfoot, Alaska: Take a tour of the oil fields and to the edge of the Arctic Ocean in the morning. You will be riding from the most northerly point on the road system in North America, no gas stops for 245 miles. Check out the gold town of Wiseman. Stay in Coldfoot. DAY 6 - Coldfoot, Alaska to Chena Hot Springs Resort: Ride back down the Dalton Highway with a new perspective. Recross the Arctic Circle and Yukon River. Arrive at Chena Hot Springs Resort and relax and soak in natural thermal hot springs. Stay at Chena Hot Springs Resort, Alaska. DAY 7 - Chena Hot Springs Resort to Paxson, Alaska: Ride south through Fairbanks, Alaska on your way to North Pole. Meet Santa! Your motorcycle adventure takes you through the Alaska Range on the Richardson Highway at stunning Isabel Pass and along the shores of Summit Lake. Stay in the Paxson, Alaska Area. DAY 8 - Paxson, Alaska to Cantwell, Alaska: Ride the wild Denali Highway along the Alaska Range today and experience Alaska as few do: by motorcycle. Mountains, glaciers and wild rivers abound. Riders can visit Denali National Park before checking into their rustic cabins. Stay in Cantwell, Alaska. DAY 9 - Cantwell, Alaska to Anchorage, Alaska: Keep your eye out for Mt. McKinley from the Parks Highway, as you head south. An optional side trip through Hatcher Pass is possible, if the weather and time allow. Farewell dinner this evening in Anchorage. Stay in Anchorage, Alaska. DAY 10 - Fly Home or keep the dream alive. 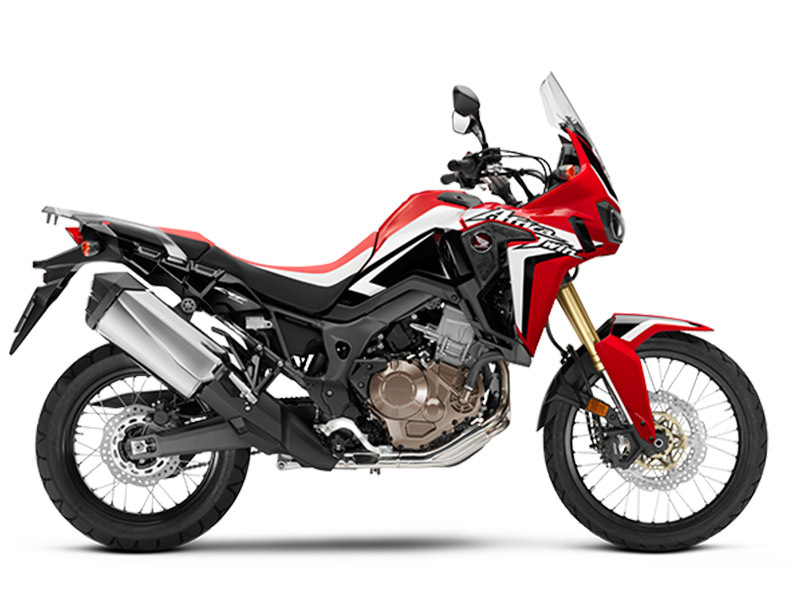 The next motorcycle adventure vacation awaits.